What is the most effective and profitable direct advertising system currently available? Imagine.. wanting to advertise a certain product or service – let’s say you sell Widgets and you have a special on Red Timber Widgets. Imagine plugging that keyword into a system that sends a customised advertisement directly to those people searching for a ‘Red Timber Widget’, and then sending that person directly to your website sales page that sells ‘Red Timber Widgets’ and making the sale. Well, imagine no more because that is exactly what Google Adwords does. You cannot find a lower cost, higher acquisition sales system anywhere else – Google Adwords is King! But there is a problem! 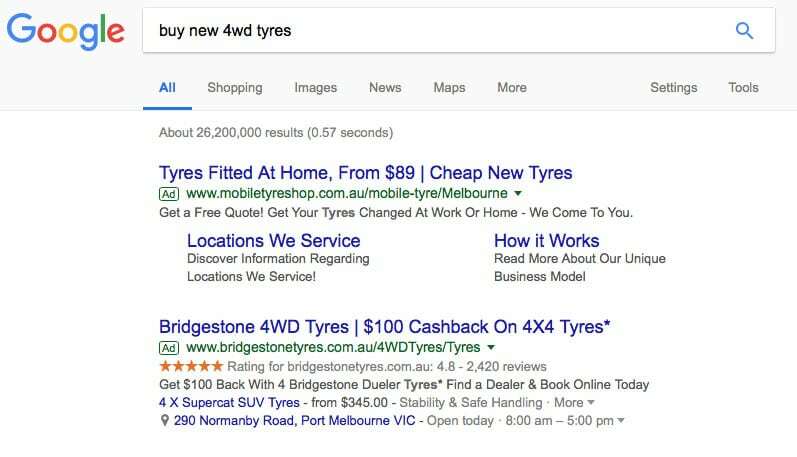 Many thousands of business owners are paying the ‘Hidden Google Tax’, by trying to run Google Adwords themselves and overpaying for clicks, and under-utilising the many features. The reality is that running the Google Adwords console is like being in the cockpit of an Airbus A380 – lots of switches and buttons and you have to be trained to use it! We have been running successful Adwords campaigns for many years, so you know that everything we do with your Adwords account is above board and as effective as it can be. With the right ‘Pilot’ you can be making big profits on all your online Adwords campaigns. Our Adwords management fees start at $495 per month* and we can get you started in less than 48 hours. 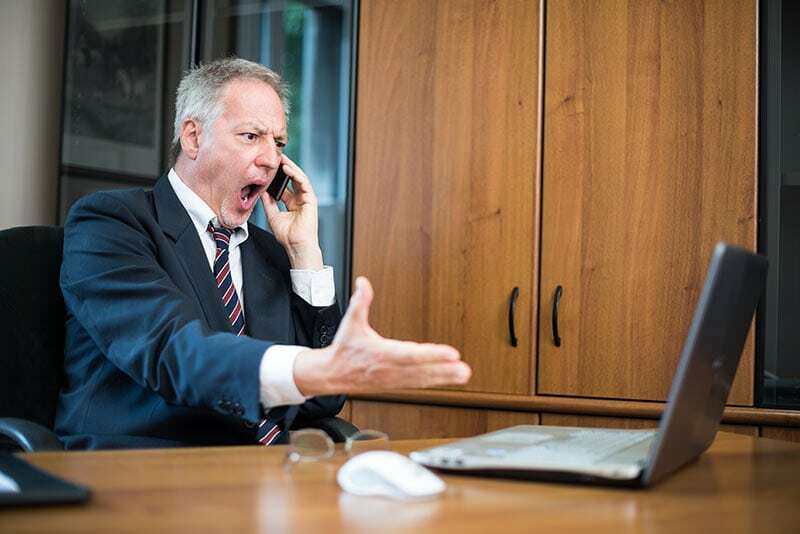 Not Happy With Your Current Adwords Management? Many small businesses have been suffering from inferior Adwords Management due to unqualified and unprofessional management. Bad Adwords Management results in low Quality Scores, which means you have to pay more for clicks, and watch your Ad go lower and lower in the Ad rankings. This means less sales and enquiries, and higher Adwords costs. To make matters worse, some agencies open an Adwords account on your behalf so you do not have direct access to your account financially and legally. It is imperative that you have your own Adwords account direct with Google, so costs are transparent and you can 'walk away' from a bad Adwords Manager. Talk to us about a Free Adwords Audit so we can show you how much more effective your Adwords campaign can be.